Are you ready to party like it’s 1958? 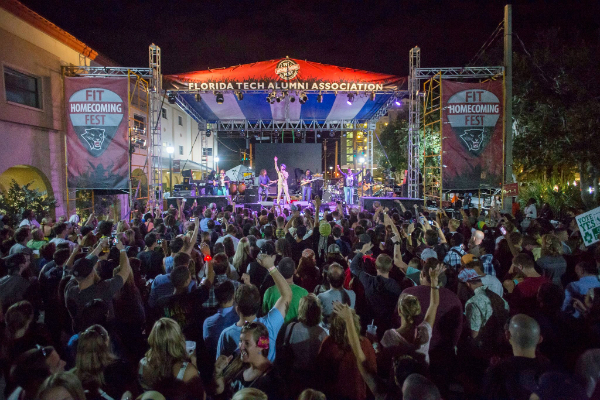 This year’s Homecoming Celebration takes it back to when Florida Tech first opened to rock it out retro-style. From athletics to live music, we’ve got the low-down on how you can best show your Panther pride. 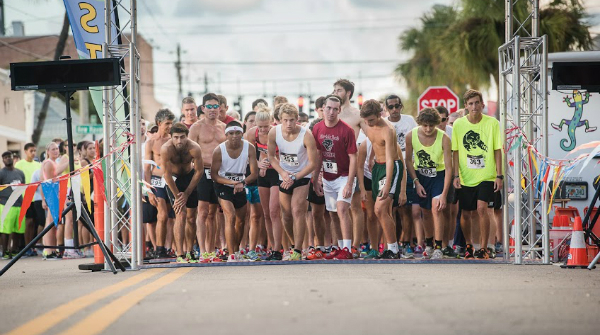 • To kick things off, we’ve got the FIT Homecoming 5K Run/Walk on Thursday, Oct. 13. Starting in downtown Melbourne and closing with a party at Meg O’Malley’s, this 5K will be worth the work out! The best thing about it? This year, you can participate in our Virtual 5K race wherever you live. And no matter where you run, you’ll get a T-shirt if you register. Are you up for the challenge? Register here. • Our next homecoming highlight is the first-ever Online Student and Alumni Reception hosted by the Office of Online Learning and Bisk. This exclusive, RSVP-required reception is at PC Keats Restaurant & Bar from 5:30 to 8:30 p.m. Oct. 14. Featuring free appetizers and drinks from around the world, this event is the perfect pregame to the Homecoming Fest in downtown Melbourne. • The Homecoming Fest has street vendors, drinks, food and a free Wyclef Jean concert, making it a night to remember! The festivities last until 1 a.m.
• What’s Homecoming without a football game? This year, the claws will be out in the cat fight between the Panthers and the Fort Valley State Wildcats. 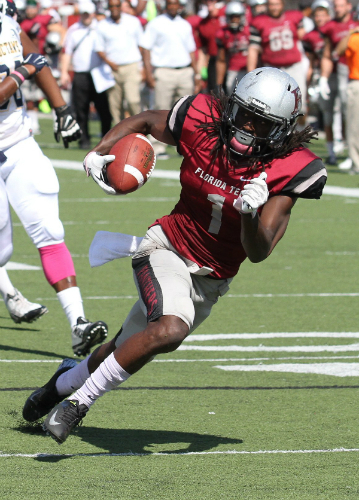 Catch the game at Palm Bay High School’s Panther Stadium or online here at 1 p.m. Oct. 15. From the Talent Show to the Carnival, there are events the whole family can enjoy. Be sure to catch them all at this year’s Homecoming Celebration!